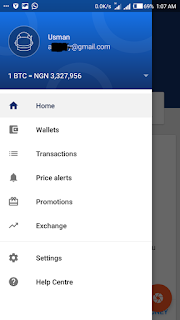 A lot of us are wondering and thinking how other people carry out cryptocurrency trading here in Nigeria with Naira deposit, well, its very easy let me go straight to the point on how to buy some well known cryptocurrencies like ripple, tron, cardano, litecoin ethereum e.t.c with Naira. NOTE In general most site only accept bitcoin or ethereum in order for you to trade other alternative coins with them like the once i mention earlier. 4. 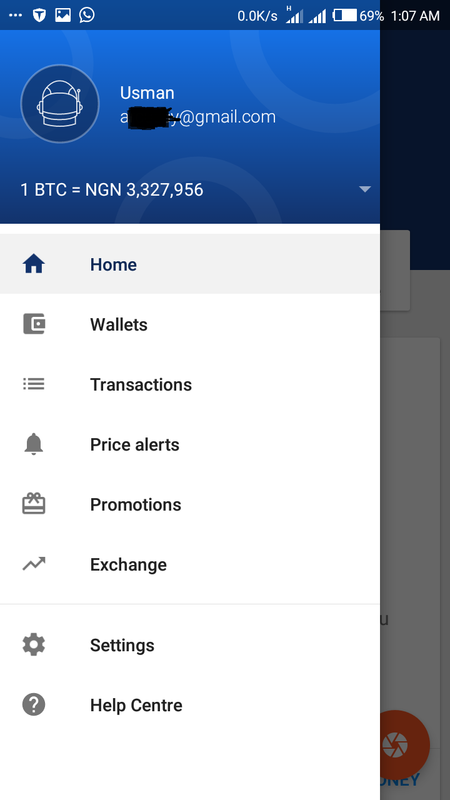 After the payment you should click and view your wallet to check the amount you just deposited in Nigeria Naira, and from inside the wallet you can either buy ethereum or bitcoin with your Naira balance.